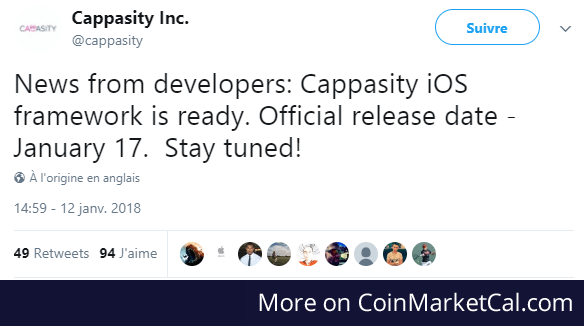 News from developers: Cappasity iOS framework is ready. Official release date - January 17. Stay tuned!